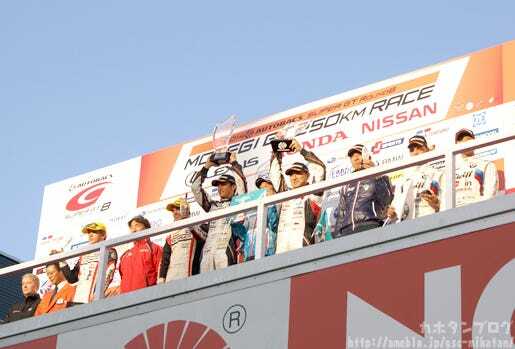 Kahotan's Blog | GOOD SMILE COMPANY Figure Reviews | SUPER GT 2014 Series Champions! 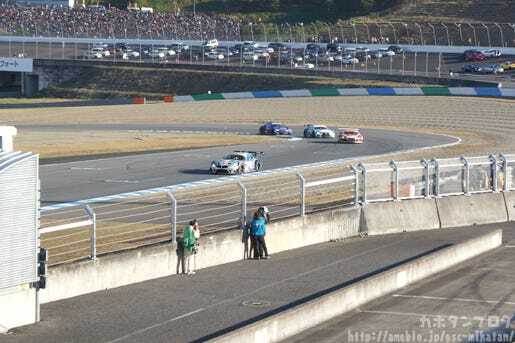 Motegi Race Report! 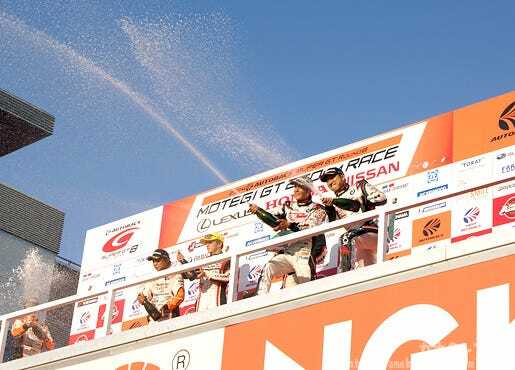 SUPER GT 2014 Series Champions! 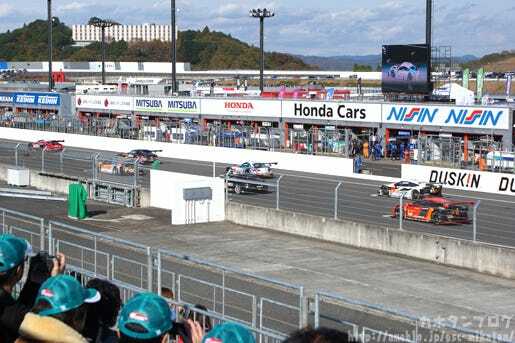 Motegi Race Report! THE THRONE HAS BEEN RECLAIMED! I am still unable to get rid of the excitement from yesterday’s race! It was my first ever time watching the race live, and it was much more thrilling than I could ever have expected! An oshirase wooser (@PR_wooser) charm!! GSR’s PR agent Swemy (@gsr_swemy) was also wearing the band around his head to help ensure victory! Everyone was confident from the start! As the race came closer I also started to get rather excited!! Just 20 minutes until the race starts!! Obviously the ability to remain calm and decide on the best course of action is very important for these guys! They’re clearly very capable of staying calm under pressure! But after no time at all it was time to begin the race! My heart was going haywire throughout the race!! Each time the announcer said anything my heart would skip a beat, constantly changing between excitement and worry…! I kept my eyes on the result board all the time…! 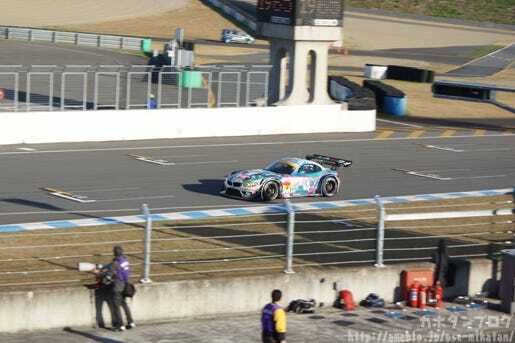 Every time the car finished a lap the cheering voices were heard all over!! It was a really strange feeling… it felt so long and so short all at the same time! We ended in 3rd place securing a series victory!! 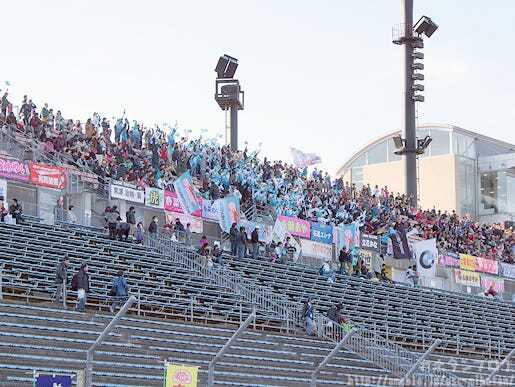 The fans all cheered in a standing ovation!! It was such a wonderful experience!! 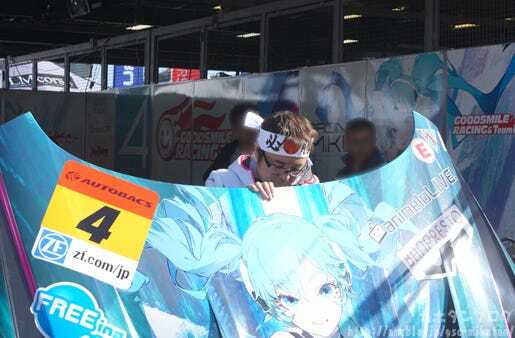 Ukyo-san held a Racing Miku flag, while Taniguchi and Kataoka held the trophies! Meanwhile everyone else looked up with tears of happiness!! Thank you to everyone for all your support!!! 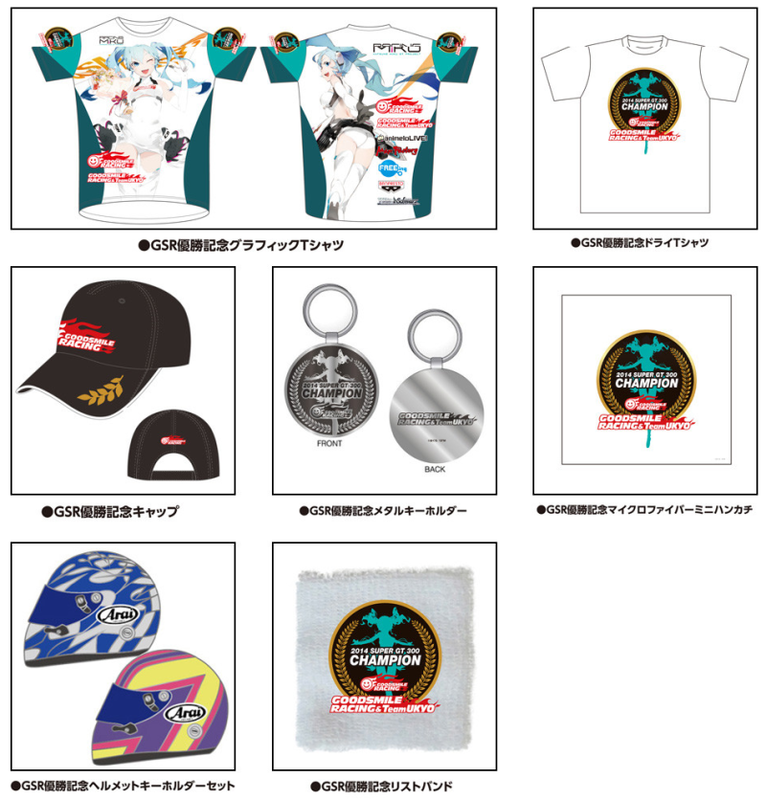 To commemorate the victory, 2014 Super GT300 champion logo products are up for order now! 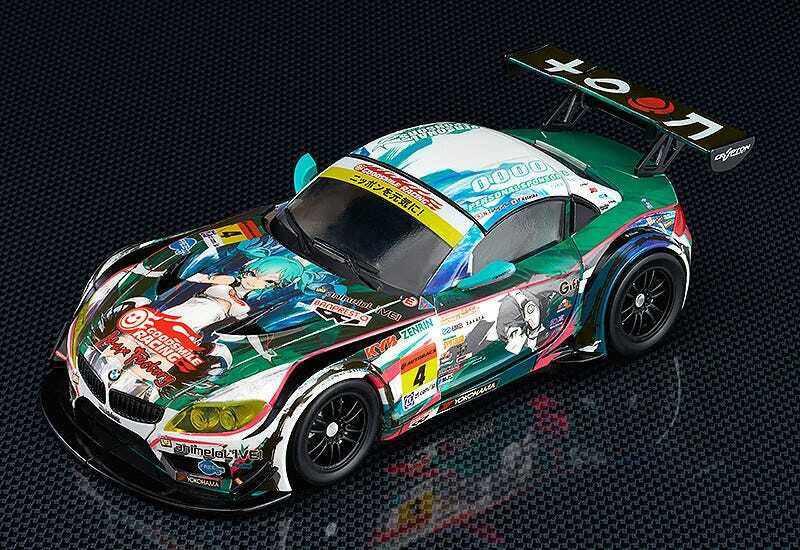 The GearTribe Hatsune Miku GT Project 2014 Ver. has also gone up for preorder! 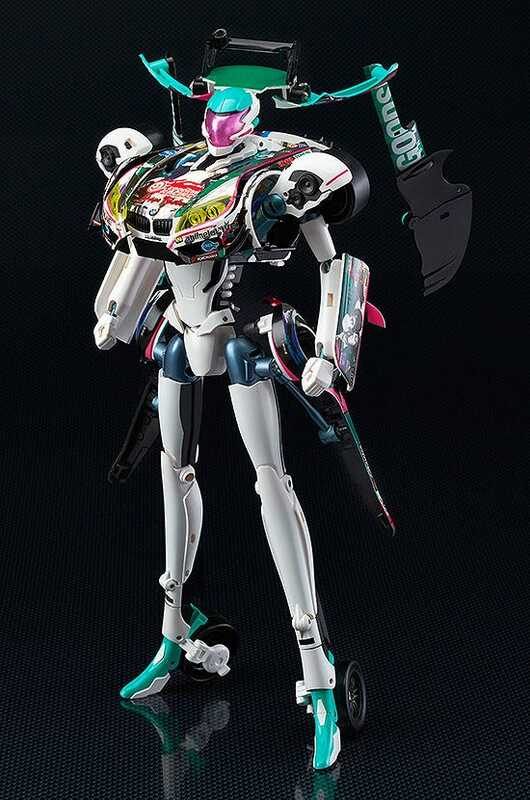 In February 2014, a concept illustration by Shoji Kawamori of a transforming Miku robot quickly gained popularity, and now it is finally becoming a real product. The car itself is sculpted to the same level of quality as any other model car, faithfully reproducing the paintwork of the actual racing car in full detail. When transformed into robot form, the 1/24th scale car becomes larger than you may expect, standing an impressive 275mm in height. 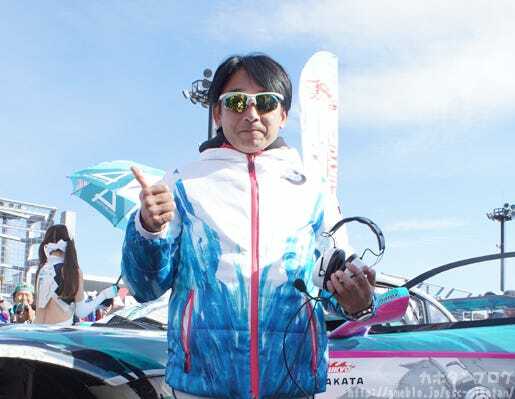 The transformation has been carefully calculated by Shoji Kawamori and makes use of dynamic movements which allow the transformation to look amazing even when only halfway through the changes! It’s a product born from an amazing project, that fans are sure to enjoy in their collection for years to come! 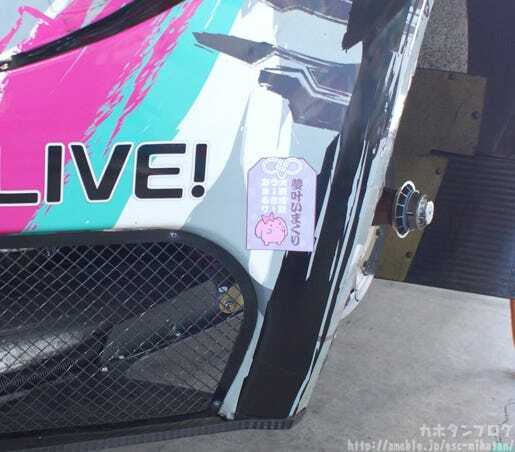 This product was even on display at the racing track for fans to see! 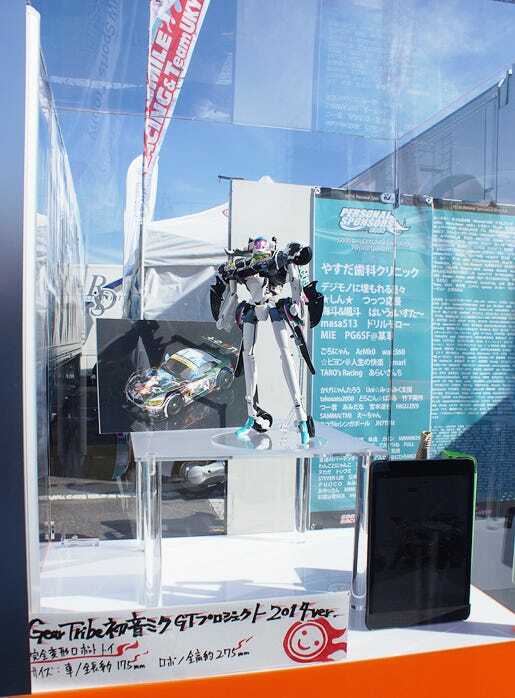 As I’m sure most of you already know, this product is a 1/24th scale model of the racing car… which also transforms into a giant Miku robot!! The video really shows off the passion that went into the product! 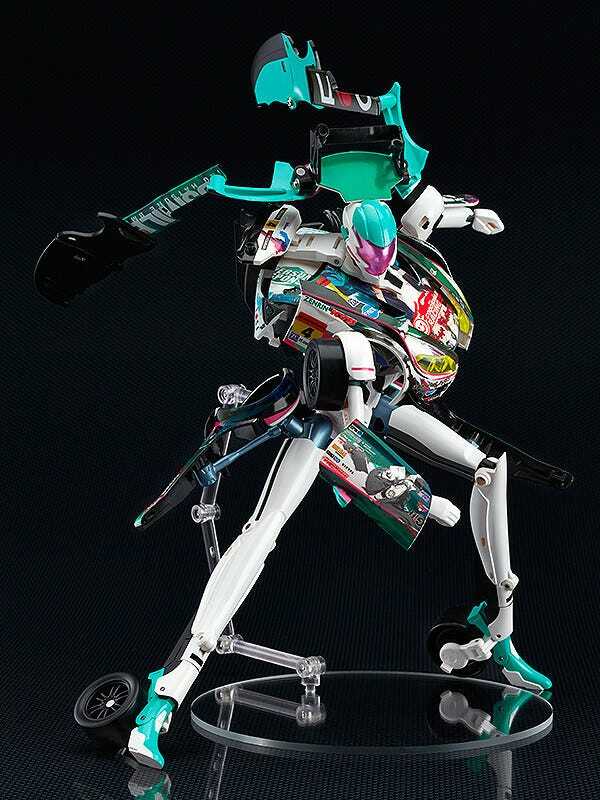 Product Page: GearTribe Hatsune Miku GT Project 2014Ver. ©Satelight Inc. / GOOD SMILE COMPANY, INC.